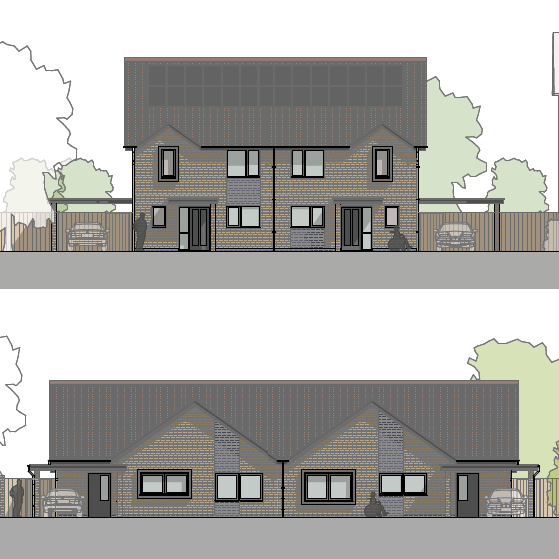 Four new homes will be coming soon in Dale Street and Russell Street in Graiseley and the first home will be advertised on 21st February. 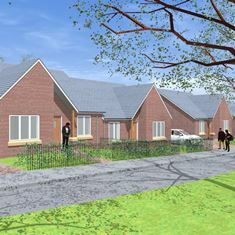 There will be two 3 bedroom bungalows and two 3 bedroom houses, which are being built to meet wheelchair design standards. We'll be advertising four new build homes in Lawnside Green, Stowlawn which will soon be available. These are new specially adapted houses with through lifts for families. 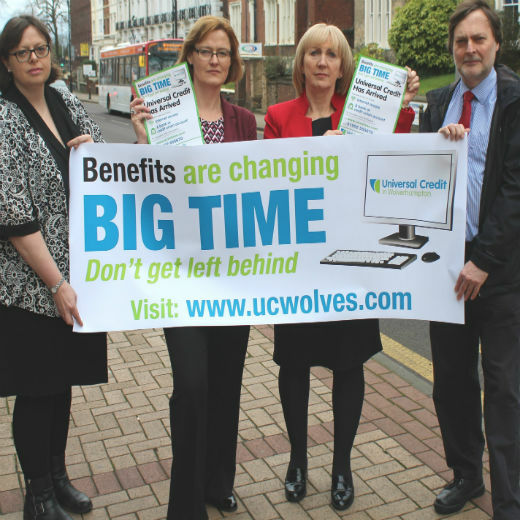 Universal Credit – the biggest shake-up of the benefits system in a generation has arrived in Wolverhampton as of Monday 8th February and a group of local organisations have launched a campaign to help residents manage the changes. Universal Credit is the Government’s flagship welfare reform. It is a new type of benefit, administered by the Department of Work and Pensions, designed to support people who are on a low income or out of work. Hampton View , Woden Road, Wolverhampton, WV10 0PE from Sanctuary Housing One and two-bed flats available in a high rise block. 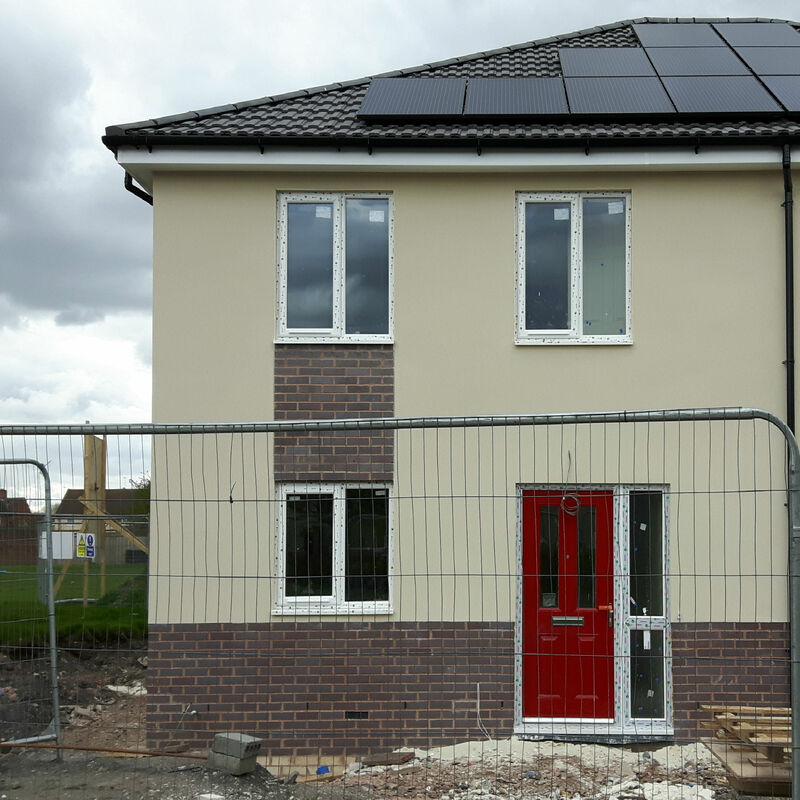 We'll be advertising seven new build houses across the city very soon. These houses are due to be completed during February and March and will be advertised six weeks before they are completed. 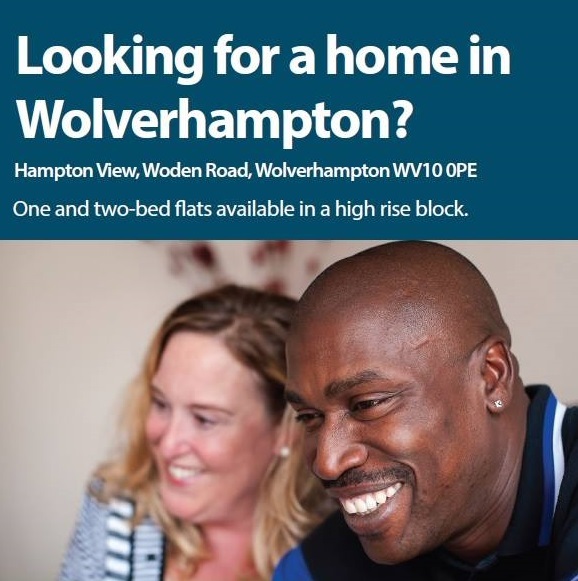 Wolverhampton housing associations have specialist housing available for older people in Wolverhampton. 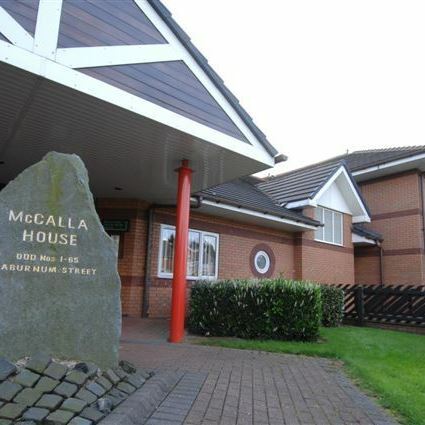 If you would like to move to your own self-contained flat, with central heating, bathroom with level access shower, onsite or visiting support, access to an alarm system so you can contact someone in an emergency please click on the links below to find out what is currently available. You could move into one of these immediately. We'll be advertising five new build bungalows in Lanesfield very soon. The bungalows, in Sunset Place, have two bedrooms and two of them are fully wheelchair accessible. They are due to be completed in February, but they'll be advertised here from 27th October. 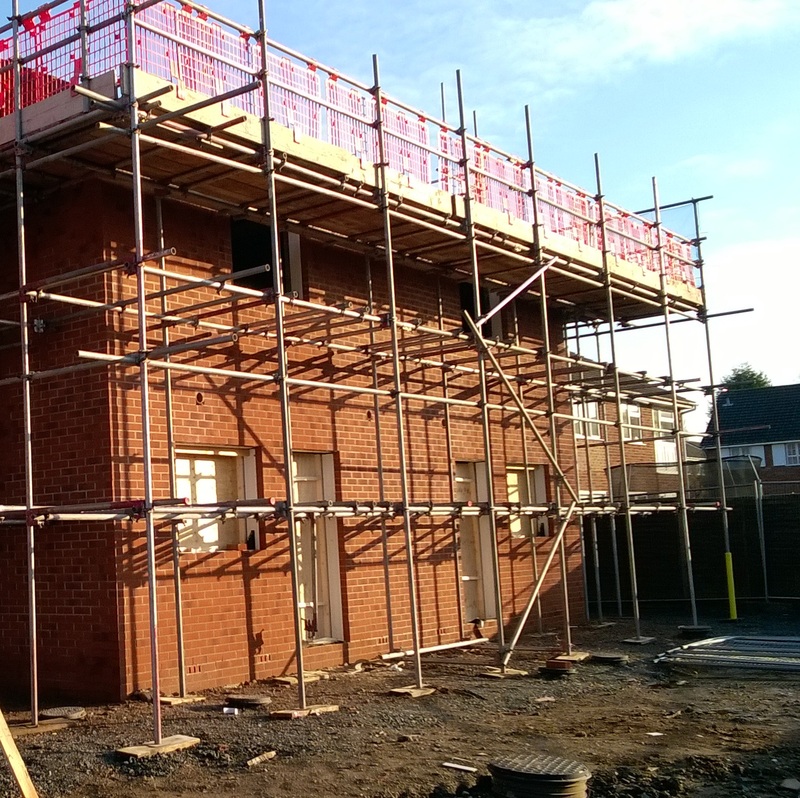 The City of Wolverhampton Council is embarking on a £1.7m scheme to deliver new build council housing on four small derelict sites across the city. 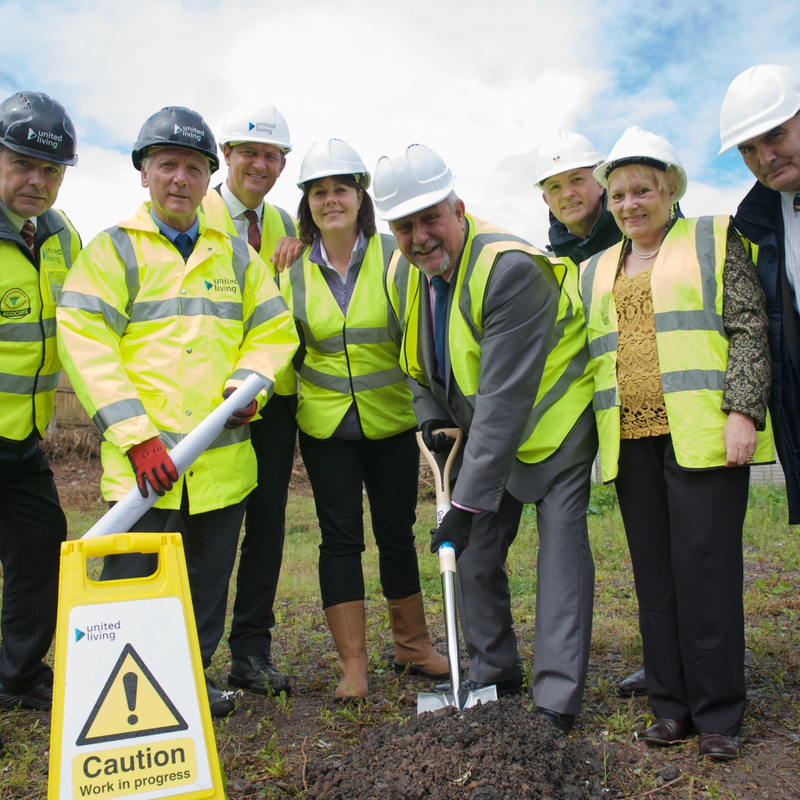 The works will be carried out by the council’s Strategic Construction Partnership (SCP) contractors, who are being given the opportunity to extend their portfolio from housing maintenance and repairs as part of a pilot project. 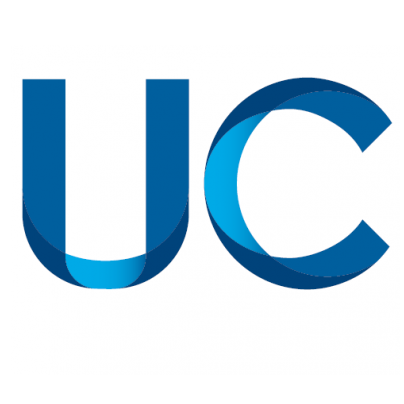 A new type of benefit for working age people, called Universal Credit, is coming from December 2015. It will bring together the main out of work benefits: Housing benefit Income support Job seekers allowance Income Related Employment and Support Allowance Child Tax Credit Working Tax Credit. It will be paid once a month into your bank account, in the same way as a salary. If you are offered a council home with Wolverhampton Homes you will be offered a chance to join the Rental Exchange to help improve your credit rating. Ever been refused credit because your credit score isn’t good enough? Did you know that paying your rent on time doesn’t count towards your credit rating?